Manchester City star Yaya Toure has predicted Manchester United player Paul Pogba can become a perfect player. Yaya Toure who revealed he will be leaving Manchester City this season also had a bad time when he was first signed by Manchester City, and many doubted his ability. Toure however went on to become a perfect player and many now sees him as the first Manchester City legend. Pogba has not also been having it good from the press and other critics about his performance this season but in recent weeks the Franch international has been in top form and he followed that up by winning the player of the Month [April]. Toure also speaks about the possibility of staying in the England and alo revealed he has two more years left in his playing career. 'I love the challenge and the difficulty. Some fans were asking ' are you retiring?' I said no. 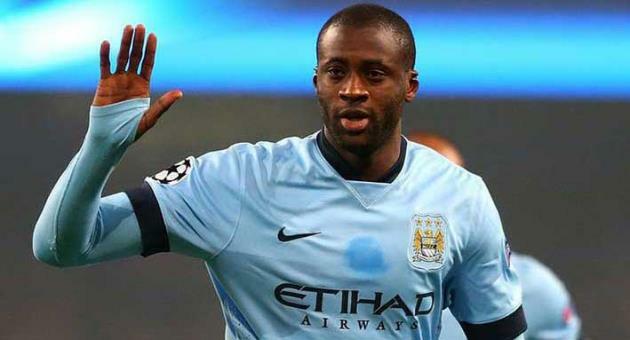 What do you think about Yaya Toure's career in Manchester City?